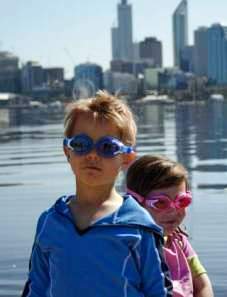 Ideal for the beach, snorkeling, swimming lessons...they're the ultimate swim goggles! 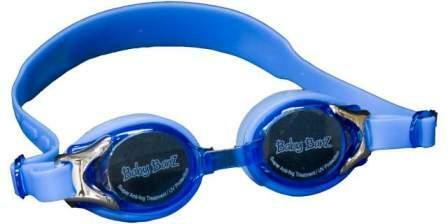 Banz Swim Goggles are designed for ages 3+. Made from tough and durable polycarbonate with a 100% UV protective lens. The soft silicon cups ensure maximum comfort.